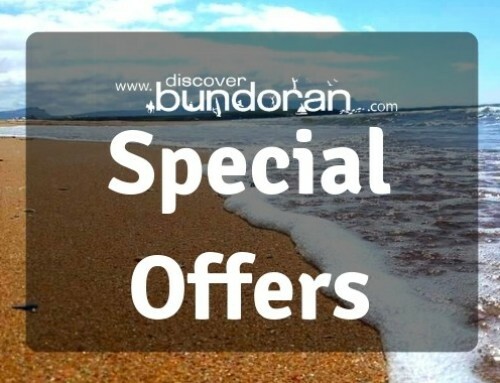 Grand Central Hotel Special Offer - Discover Bundoran - Tourist Information from Ireland's Capital of Fun! – PLUS Family Pass to Waterworld Bundoran (for 2 adults and 2 children under 12). From only €249 in total!